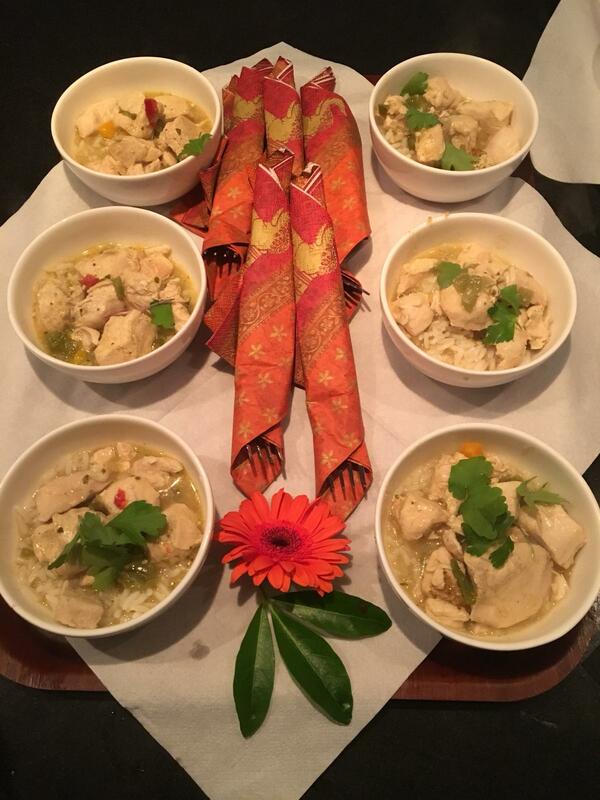 The food provided by your team was excellent and favourably commented upon by all. Many thanks for your help and adaptability as the plans all changed after our initial chat. I would certainly use your services again should I have the need. 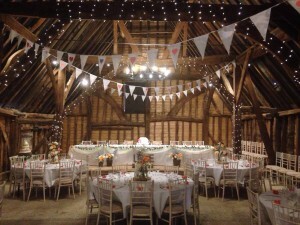 This entry was posted in Testimonials and tagged catering for events, event catering shop surrey, event management surrey, function catering surrey, functions, funeral catering, surrey.